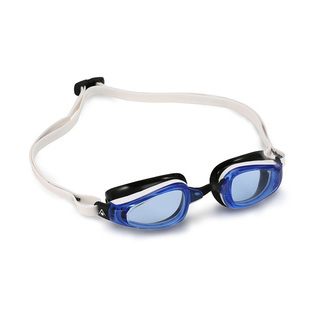 The innovative construction of the K180 swim goggle combines three different materials resulting in the most comfortable and stable swim goggle ever. The best optic technopolymers have been used for UV protection and anti-fog lenses. 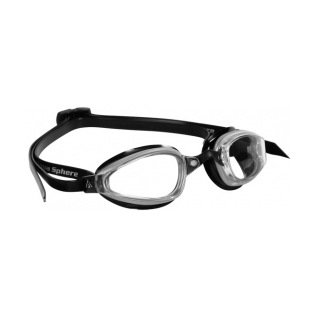 Ultra-soft TPR (Thermo Plastic Rubber) guarantees perfect stability in the eye socket and a comfortable, water tight fit. 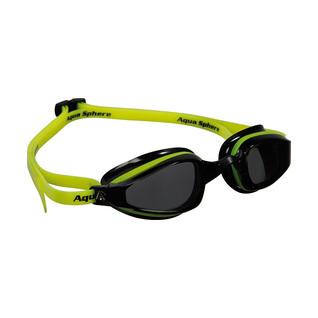 Curved lenses, designed according to Aqua Sphere's 180 degree Seal technology, give a wider field of vision. Additionally, the streamlined shape reduces vortices and enhances hydrodynamics. K180 is very easy to wear thanks to three different sizes of the nose bridge and the easy to adjust head buckles. 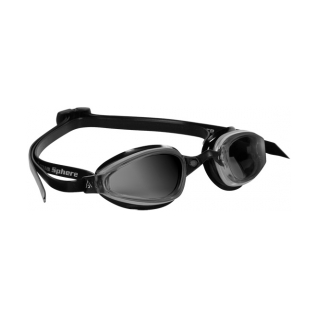 K180 Goggles have a larger and softer gasket than the K180+ Goggles, making these goggles the perfect choice for those seeking maximum comfort. 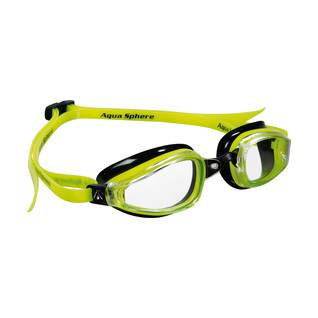 Aqua Sphere is a brand known for their high quality open water swim gear! 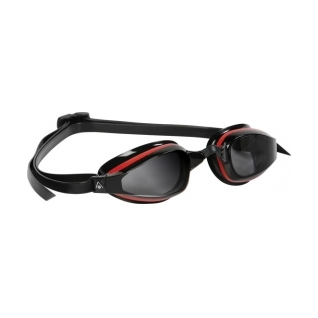 This goggle has a great fit for someone wanting a low profile. The added flexibility of the second nose bridge is appreciated, and the straps work well. This is the second time I've purchased this model, and will continue as long as they are available.